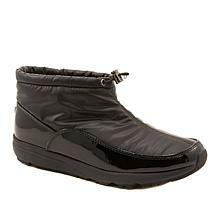 The only thing worse than the cold weather of fall and winter is that you have to wear practical footwear that isn't always attractive. 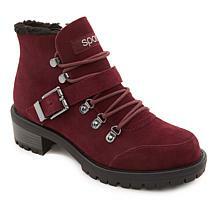 That's not a problem when you wear Sporto boots. 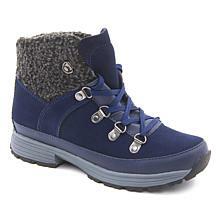 Waterproof materials, durable and sturdy treads, support against ice, snow, and chilly temperatures—you expect a line of utilitarian boots to match that description, but Sporto women's boots are so cute that you won't want to stop wearing them in spring. 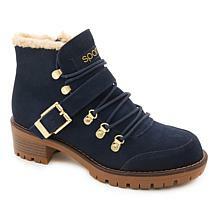 Soon enough, you'll be so in love with Sporto that its comfy, cozy slippers will have a spot in your shoe collection, too. 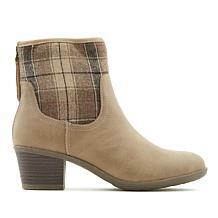 What kind of boots do you fancy? 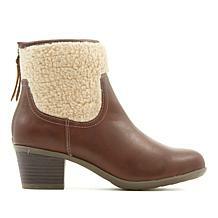 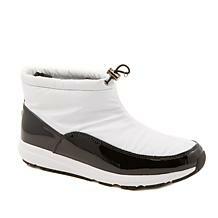 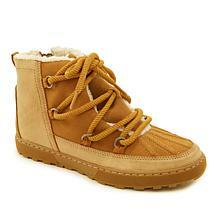 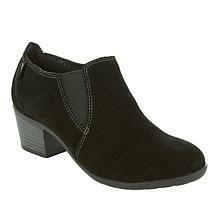 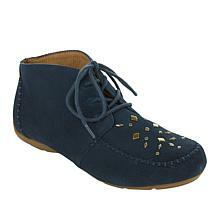 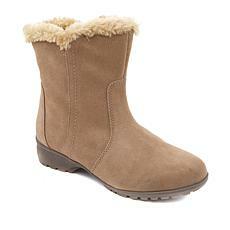 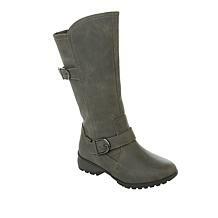 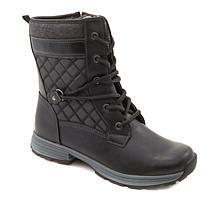 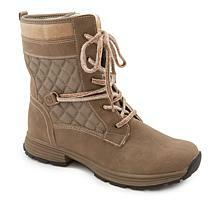 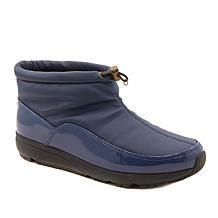 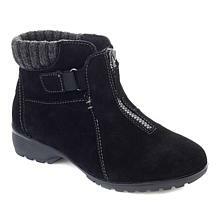 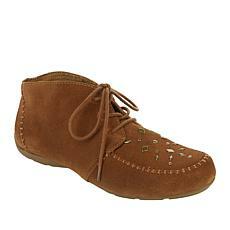 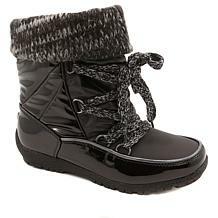 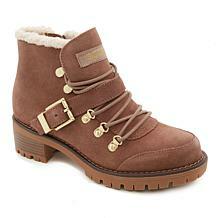 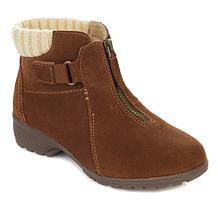 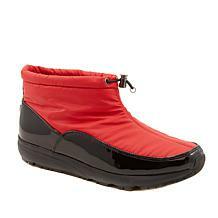 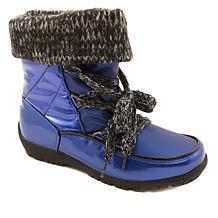 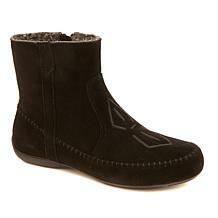 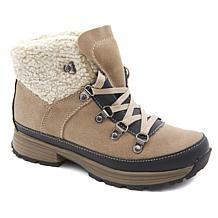 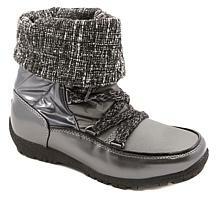 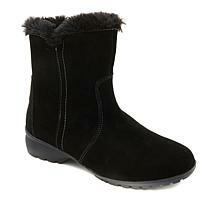 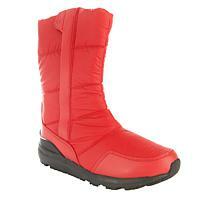 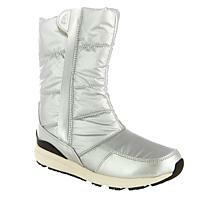 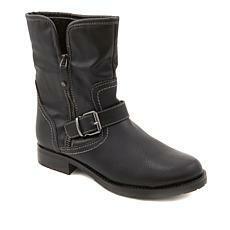 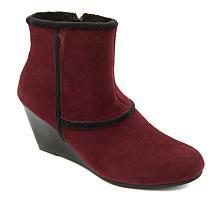 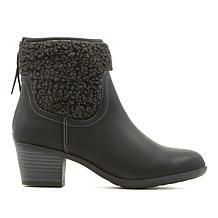 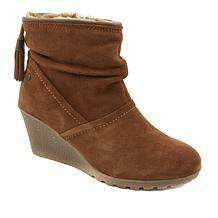 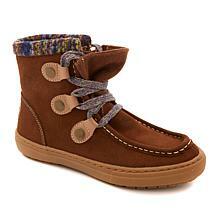 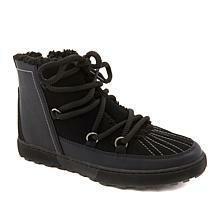 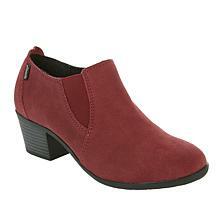 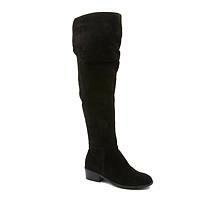 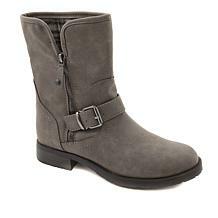 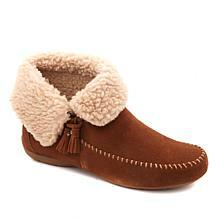 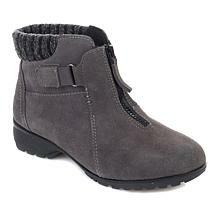 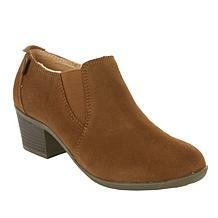 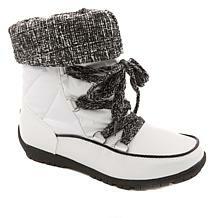 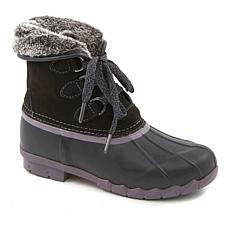 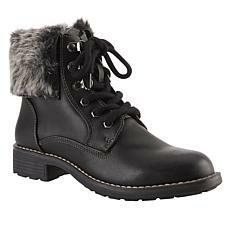 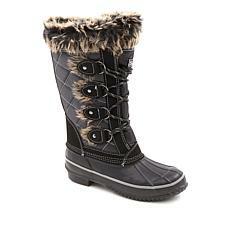 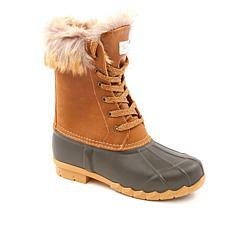 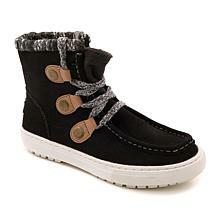 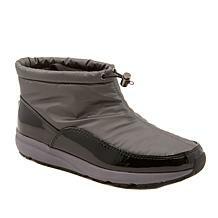 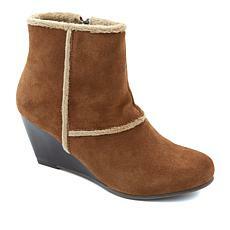 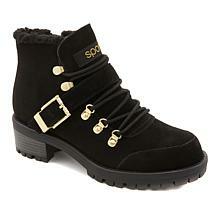 Calf-high winter boots with tight laces and knitted lining will keep your feet warm as you trudge through the snow. 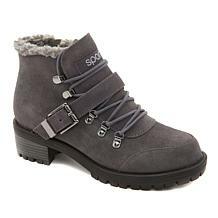 Sporto booties with thick treads are ideal for hiking through fall leaves or tromping over ice, but details such as short, stacked heels and industrial buckles turn them into fashionable footwear as well. 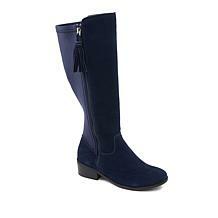 Enjoy stepping out in waterproof boots that won't give in to the weather, but don't forget to grab thick socks. 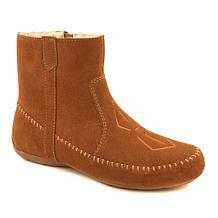 You have to take care of your feet, but you don't have to give up your impeccable personal style in the process. 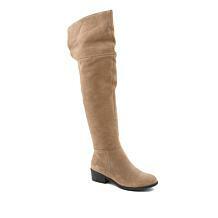 With HSN's flexible payment options, you can easily grab a new pair of boots—or three!